It's kind of like the indie rock version of stage cabaret and high energy pop all wrapped up in one. 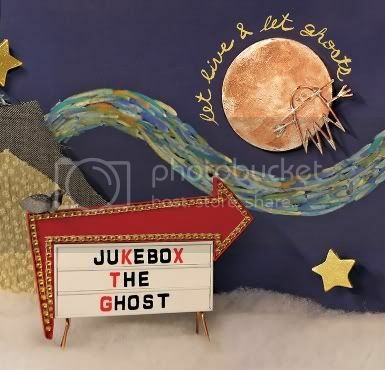 The songs from Live and Let Ghosts - the brand new release from Jukebox the Ghost, are experimental and exciting. All in all, a fun and intellectual affair. Probably the most impressive thing the band has done was to re-invent their song structures to match the reality... While the group has three parts, JBTG are in fact a modern piano band with a good guitarist and a solid drummer. There is no bass guitar. It's a refreshing take in 2008 and definitely earns this hardworking band (fresh off of 8 months of heavy touring) a spot in the RSL One to Watch list. 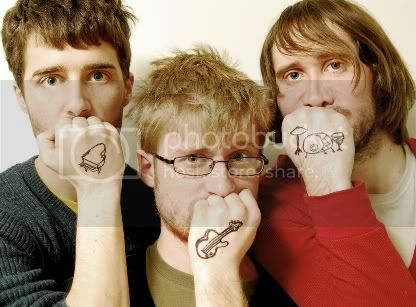 On the album, Jukebox's Ben Thornwell (piano/vocals), displays examples of heady wordplay in the memorable Jukebox the Ghost songs, "Hold it In,";"Under My Skin," and "Lighting Myself on Fire." I found it was damn hard to not like the band's addictively poppy song, "Good Day." That song and a good remix version are up on the band's myspace page. Jukebox's Tommy Siegel (guitar/vocals) disputes the outwardly sunny appearance of the songs evidenced here with two tracks that sound upbeat but really aren't (these songs are my favorites right now:) "Fire in the Sky" and "Where Are All the Scientists Now." Without a bassist, Drummer Jesse Kristin has to hold down the fort. He drums loudly and frantically enough to fill the space left by the guitar and counterbalances the piano. It's a lot of work and he pulls it off admirably. Jukebox the Ghost appears with The Postelles, Exit Clov (just here with Mason Proper and Cloud Cult) and Akudama. Show is 18+ and $10 at the door. It should be a good one! 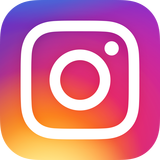 Stream some songs and learn more about the band.